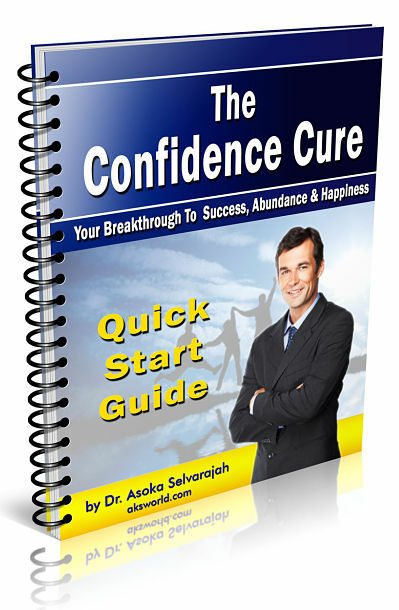 Breakthrough Secrets To Supercharge Your Personal Development! Packed with strategies for you to achieve spiritual an​d material abundance. Manifest YOUR dreams... starting today! ​I have read hundreds of books on personal empowerment and have written a few myself. I subscribe to many personal development/self improvement eZines. What and how Asoka Selvarajah writes is the best of the best. When his eZine arrives in my inbox, it is the very first email I read that day. His insights add immense value to my life and they will to yours as well. ​Since 2000, Mystic Visions helps many thousands of visitors and clients just like you with life transforming ​ideas. We're here to stay. So let's tread the path together? ​Practical spiritual principles combined with the latest personal growth concepts. We make it ​simple yet fascinating. Apply these concepts to benefit your life! ​Mystic Visions is the brainchild of human potential researcher, writer, and teacher Dr. Asoka Selvarajah. Here, you’ll find essential spiritual, metaphysical AND personal development information – ​integrated into one common body of knowledge. In essence, there should be no division. ​You always have information that is pertinent and edgy without being over the top. I find that I can use your wisdom in my personal life and my business life. I don't need to sit at my computer reading for two hours to get to what is the point of the week's article. In my busy life, that is all important. And because of the length, I love sharing your articles with friends, clients and associates. Thank you for being an inspiring part of my life!! This newsletter and your website connects the world in a very real and loving way. Never stop the good work! You are doing wonderful work and others should know. 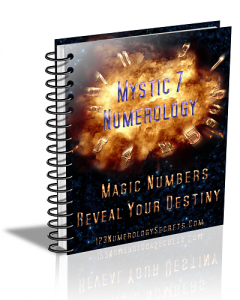 Packed with strategies for you to achieve spiritual and material abundance. Manifest YOUR dreams... starting today!